Sharpens outdoor clarity and makes the colors of nature pop to life. A medium mid-range tint, highlighting green, yellow and red in your vision, gives an overall effect of enhanced contours and sharper color definition. Commemorative 45th Anniversary Temple Tip design adds a layer of luxury and elegance to each pair. Handcrafted clear acetate fades to a black tip featuring our signature 1973 Diamond logo. 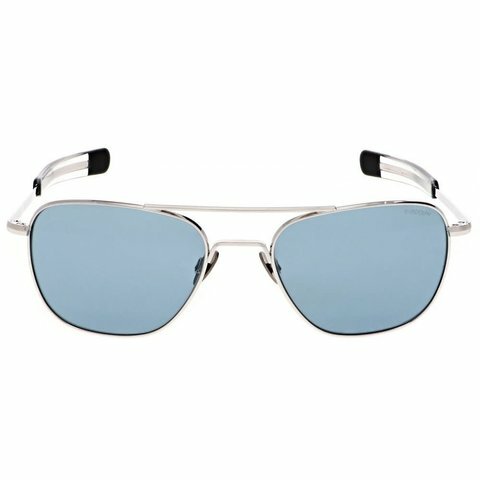 Technology: SkyTec™ Glass, Vector™ Anti-Reflective backside coating, Blue Wave™ HEV Blue Light Management, Infrared Light Management, drop-ball tested, 100% UVA and UVB.